Wishing it was Thanksgiving since that seems to be the only time you eat pumpkin pie? Then satisfy your pumpkin craving with this amazing mask from Michael Todd. I have heard about Michael Todd for a few years and many of the products are on my to try list but I just hadn’t made it that far down the list yet… until I received this mask in my Birchbox! When you apply the mask it does have a tingle which is the enzyme from the pumpkin working with the glycolic acid to dissolve dead skin and clean out clogged pores. 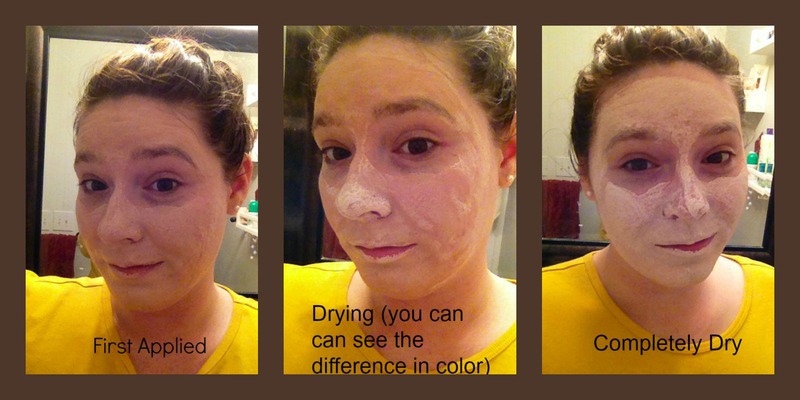 I have to say with one use I could see a brightness and my skin felt amazing! Because this mask contains a pretty powerful exfoliant I don’t think it would be best for those with sensitive skin. I have been using Mario Badescu facial products but when I’m finished up with those I am definitely going to give the Michael Todd line a try! Sign up to get your own Birchbox for only $10.00 a month to get samples like the Michael Todd Mask! 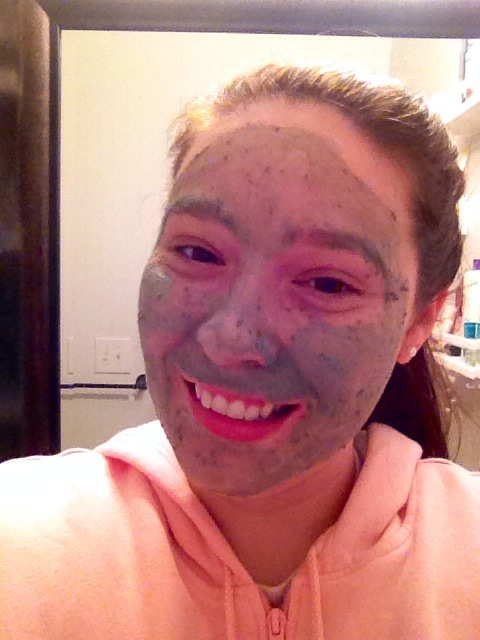 What is your favorite facial mask, and what do you think I should try next? This mask is a recent discovery and has made its way into my mask rotation. This mask has both Kaolin and Bentonite clay (which you can read my post on here) which are both frequent ingredients in facial masks. This mask has the faint scent of rose to me (which is one of favorite scents so extra points!) and my skin feels extra soft and slightly firmer after use. I will issue a warning, my sister tried this mask and said that it burnt her face. I personally feel a slight tingling but not what I would consider a “burning” effect. She powered through and after 12 minutes or so washed off the mask. Her face was a bright red and we both were worried that she was having an allergic reaction. After about 15 minutes her face returned to its normal color and she said her face felt soft and firmer but it wasn’t worth the pain she experienced to use it again. She does have more sensitive skin then I do so that could be a contributing factor. Point of this story is if you have sensitive skin or I have scared you with this story, do a spot test before you apply this all over your face! 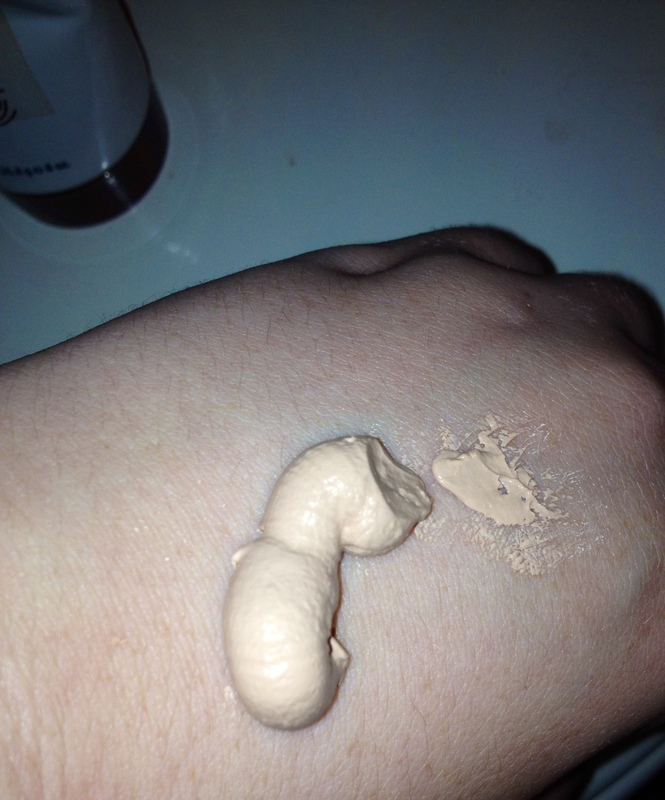 This mas goes on a light brown/tan color and dries to white. If you couldn’t tell by the tightening of your face, you will know to rinse off your face when the area you have applied this mask to is white. I have also used this as spot treatment for stubborn acne and after a night sleep I can tell a difference in the size and color of any outbreaks. Mask of Magniminty is probably one of my all time favorite facial masks and I think I am on my third jar (that should tell you how much I like it!). If you have been a reader of my blog for any length of time you know how much I love Lush. 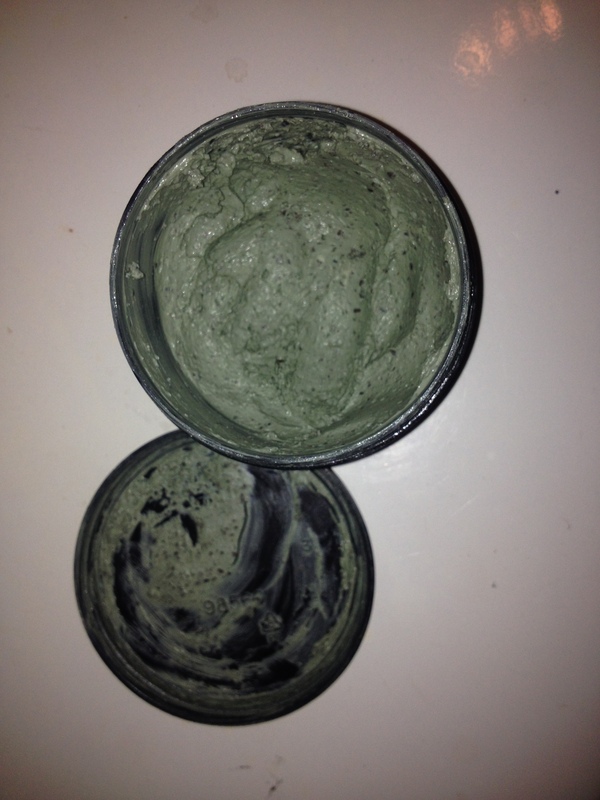 And this fresh minty mask is no exception to my Lush love. 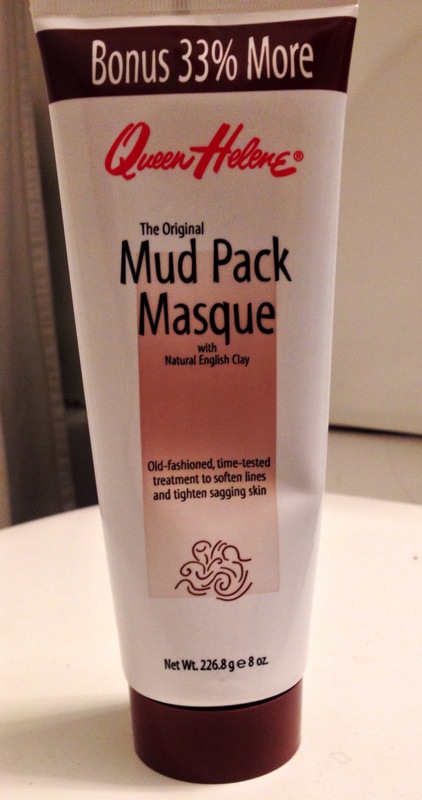 This refreshing mask contains both of the clay’s that I mentioned in my initial post about masks, Bentonite and Kaolin clay. You can read about the benefits of these two clay’s here. I try and use a mask twice a week and since I have started this routine I believe my skin has showed an improvement. I like to keep this mask in the refrigerator and really take advantage of the minty coolness effect it has when applied to your skin. I find the best way to use this mask is to steam my face before applying and I feel like it really penetrates my pores and gets the gunk out of them. This mask also has ground aduki beans which exfoliate your skin as you take off the mask. So really its a two in one product; a mask and scrub and hey I like to use multi-tasking products to save time! 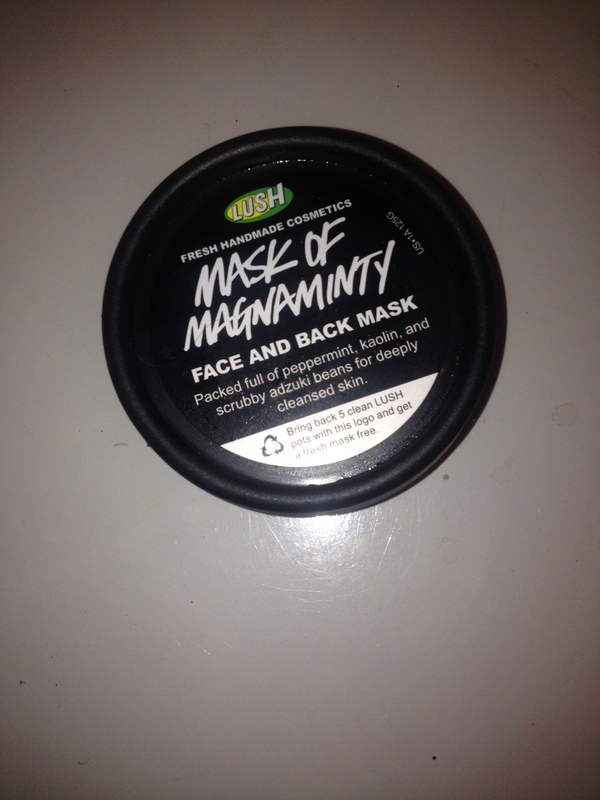 You can buy Mask of Magnaminty online or in a Lush Shop.